An opportunity has arisen for a qualified, part trained lawn care operative to work at a very busy outlet in the Basingstoke area of Hampshire. This is a great opportunity to work with some of the best trained turf care professionals in the industry, and to increase your knowledge of turf care. 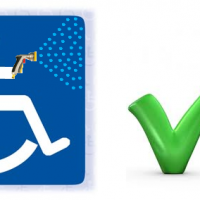 PA1 and PA6 Spray qualifications are essential by law. 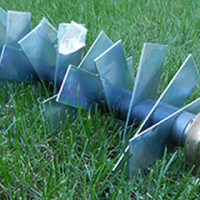 Previous experience in turf care. 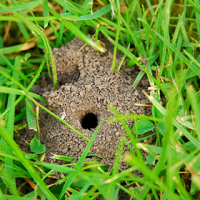 The ability to work with a team of greenkeepers, or on your own. Qualifications in turf care would be very beneficial. A clean drivers license would also be advantageous. Although the vacancy offer currently is part time, the opportunity of a permanent contract with us may be available in the very near future. 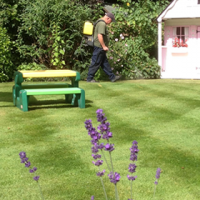 In the first instance, please forward a full CV to hants@lawnmaster.co.uk or call 0800 326 5013. 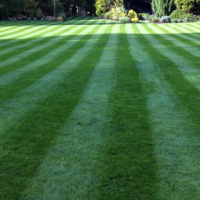 We currently have another lawn treatment operative vacancy available in the Horsham area of West Sussex. 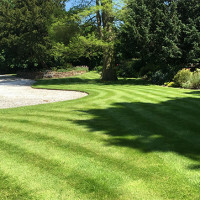 Lawn Master is a national lawn care and treatment company in the UK, with over 50 specialist outlets around England, Wales and Scotland.